A few weeks ago someone was asking me who the best squash player in the world was and I replied well it's Ramy Ashour and he either wins a tournament or has to pull out injured. I also said that Ramy is potentially the best player of all time. Seeing him pull out in the recent British Open semis was really tough. He's devoted his entire life to becoming the best player in the world and I believe he still is, but his body continues to let him down. I hope he continues fighting and isn't contemplating retirement. It must be incredibly frustrating for him, but is also equally frustrating for tournament organizers and squash was worldwide. Even while battling these injuries for a number of years he's maintained a high world ranking and managed to keep his game at an extremely high level where he can still beat anyone in the world in a 1 off. The problem is is that he's not playing 1 offs. He has to make his way through a number of tough players. There are no easy matches anymore as the level at the top continues to get deeper. The young up and coming players like Paul Coll, Mohamed Abouelghar, Fares Dessouky and Ali Farag have all stormed up the rankings while veterans Nick Matthew and Greg Gaultier are still playing at the highest level. How is Ramy supposed to keep up with the youth movement which has youth and health on their side? Ramy is my favourite player to watch because he proves that anything can be done on a squash court if you practice it and commit to it. When I was a kid I remember a lot of coaches saying 'don't do this' or 'you shouldn't do that' and of course 'play the percentages.' All of which is great advice for the average squash player, but for someone deeply invested in becoming a top player these mediocre terms can hold back creativity and talent. I am always careful about using the words 'can't' or 'shouldn't' when I'm coaching now. When watching Ramy play these days the announcers on Squash TV and the viewers are all hoping that he can finish the match; yes that's right, simply make it through the match. How is it possible that he can play without these thoughts and doubts creeping in too? Life can be so cruel sometimes. Here we have arguably the best squash player ever who cannot stay healthy. Ever since he completed his 1 year unbeaten streak a few years back he's struggled with his health. He's transcended the game of squash and has made everyone around him better because of it. He's basically to squash what Tiger Woods is to golf. Even though Tiger hasn't been performing well, the ratings are still way higher when he's participating. I'm sure the same is true for Ramy. The difference of course is that if Ramy has to pull out with an injury there is no match and when this happens to be a semi or a finals it is not good for the tournament organizers, sponsors or of course the other able bodied players he's beaten along the way. I of course love watching Ramy more than any other player, but I believe the PSA will have to look at rule changes because of how often he defaults out of tournaments. I have no idea what they should do, but it's come to a point where I believe they have to do something. 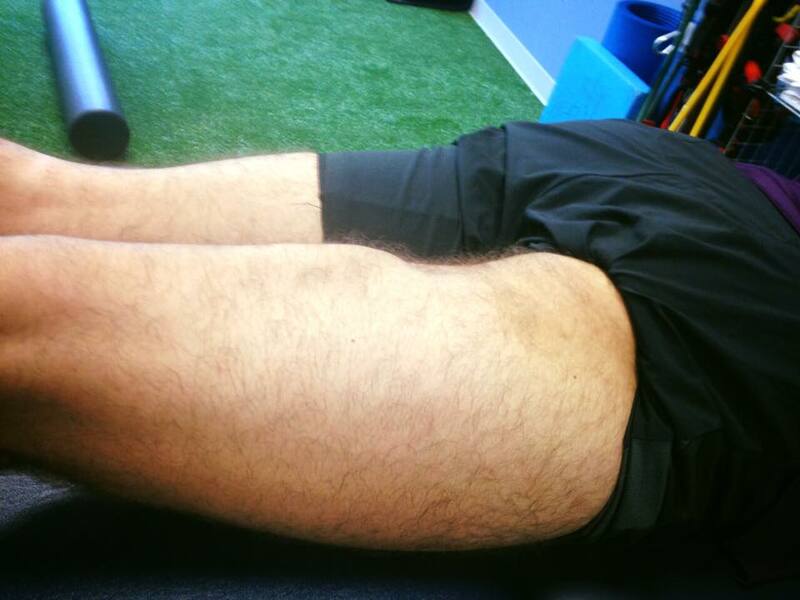 Ramy has no idea when his hamstring will give out and this uncertainty is quite troubling when it happens in a later round. Obviously they can't make him continue to play while he's injured, but is it possible that who he beat the previous round can take his spot? I know that sounds insane, but we want Ramy in these tournaments, but we also want to have matches take place. I don't want to see Ramy forced to not play because he has to default too much. That isn't good for the sport and we can't force someone to continue playing with an injury. I'm open to other suggestions, but I'm sure all of us would have preferred seeing Abouelghar play a full match against Gaultier than just that 1 game against Ramy. Those seats for the semis couldn't have been cheap! What other options does the PSA have? Is there a limit to how many times someone can default out of a tournament in a season? I know they now have a physio for the players at the world series events, so that's a good start, but clearly it isn't enough. Maybe they need to spend their own resources to get Ramy the best treatment in the world because he is such a legend and crucial ambassador for our sport. Looking at this from Ramy's perspective it must be incredibly difficult to stay positive and continuing to register for events. He probably feels he's hitting the ball well enough to win, but isn't able to push himself in practice enough to properly condition himself. He probably also needs the money because he isn't able to play that many events and after this many defaults does it not get in his head? I wonder how he can stay positive about making it through a tournament when he arrives. I'm sure this doubt is holding Ramy back from playing his best squash. One thing I did notice from the British Open was how little he was lifting the ball. Just like when he lost to Simon Rosner in Chicago, he seems like he wants to overhit his opponents and maybe now with his body he needs to change his game and change paces more. He has the skill to play anyway imaginable and I always use to say that Ramy has the best lob on tour, but I rarely saw him play it in these last 2 events. Any other ideas on how we can change the rules to make sure there is always a match in later rounds of big events? Should the PSA invest their own funds to help Ramy get the best treatment in the world? Should they make a limit to the number of events someone can default due to injury in a year before that person is not allowed to register for anymore events that season? All I know is I want to see more of Ramy because he still has some unbelievable squash left in him if his body will let him, but I also want to see matches contested in the later rounds of major events. 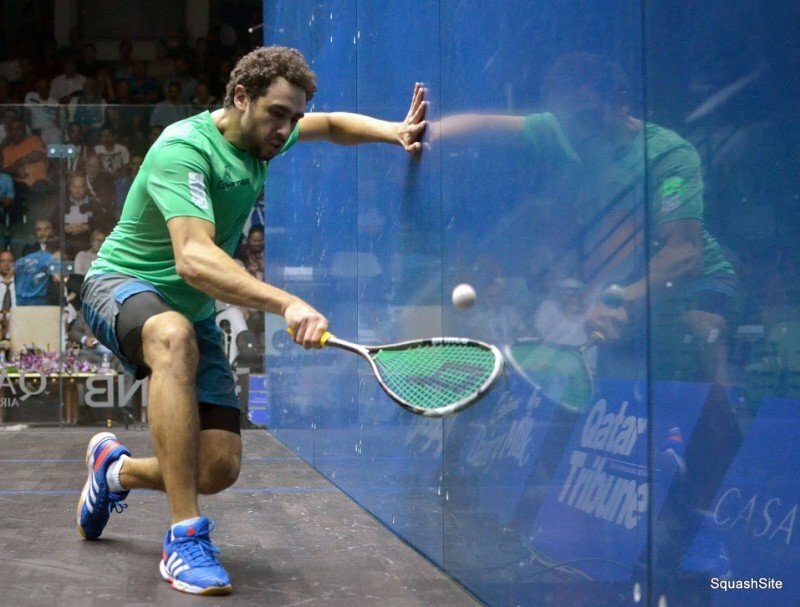 What lies ahead for Ramy and his future on the PSA World Tour? Let's all hope for health, many more titles and a rise back to the top of the world rankings.